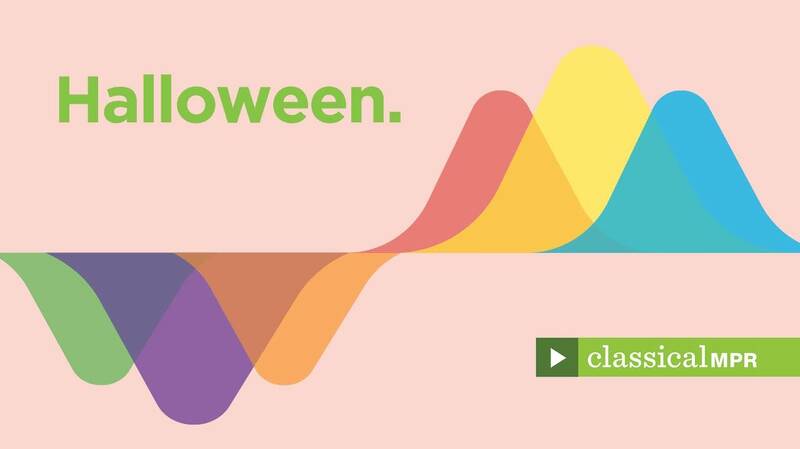 We have curated classical music playlists on YouTube to suit your every mood and interest, including creepy and mysterious classical music full of frights perfect for Halloween. Just click the play button. Want more classical music to match the mood or season? Subscribe to our YouTube channel.